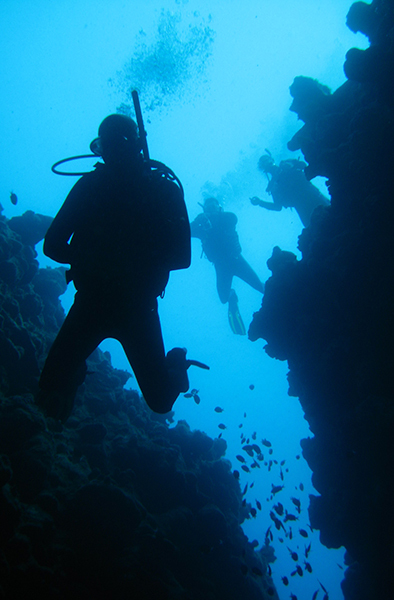 This Speciality is designed to extend your knowledge and skills in the use of navigational tools and techniques for Sport Diving. It develops the knowledge required to plan, prepare and analyse for your dive to reduce stress and confusion, allowing you to enhance your diving experience. 1. The difference night and limited visibility makes to diving. 2. Introduction to different tools and techniques used for night and limited visibility diving.